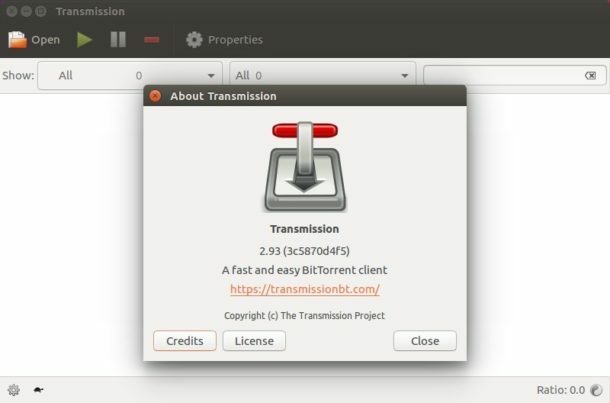 While Ubuntu ships with old versions of transmission BitTorrent client, here’s how to install the latest transmission 2.93 in Ubuntu 16.04 and/or Ubuntu 17.10. And a few fixes to Mas OS client. The software has an stable PPA that contains the latest packages for Ubuntu 14.04 (need re-build), Ubuntu 16.04, Ubuntu 17.10 so far. 2. 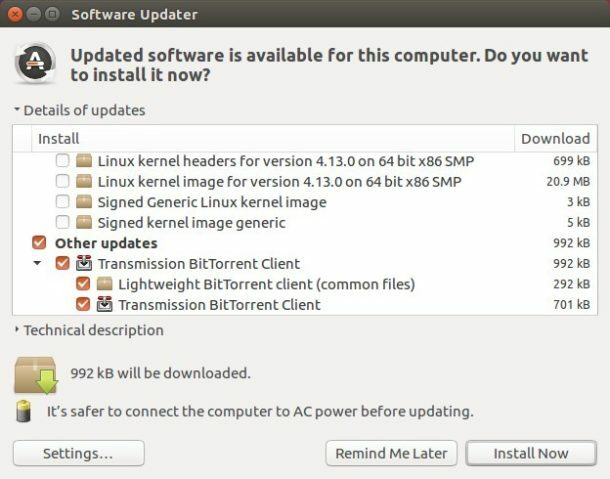 Then launch Software Updater and upgrade the BitTorrent client after checking for updates. How do I install it on 14.04?